I am a reader. Every time a new challenge or opportunity has come up in my life I have found myself with stacks of books trying to figure out my next step. Parenting was no exception. With my first daughter, I read everything I could get my hands on. 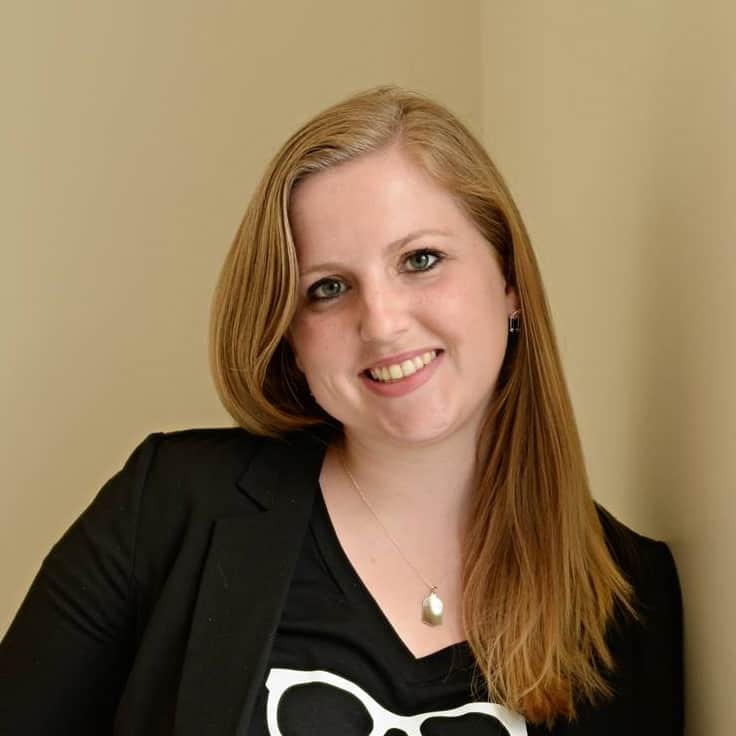 From sleep training to attachment parenting, I wanted to know everything. At the end of that huge stack, I felt overwhelmed and guilty. Most books either gave a huge list of things parents should be doing, things that most people don’t have time for, or they were completely a different style of parenting than what works for me. I pretty much gave up on parenting books after my first daughter, but she ended up being such a picky eater that I didn’t want to repeat that with our second daughter. 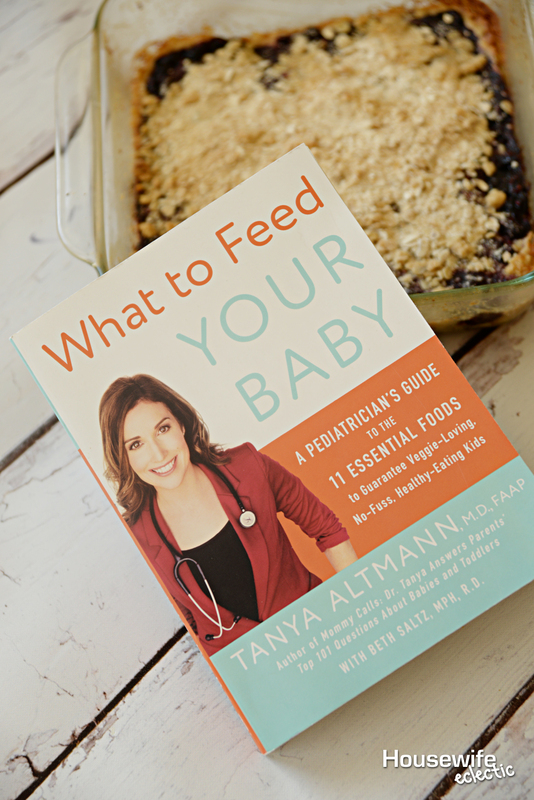 I just finished reading What To Feed Your Baby by Tanya Altmann, MD, and it was refreshing and eye opening. 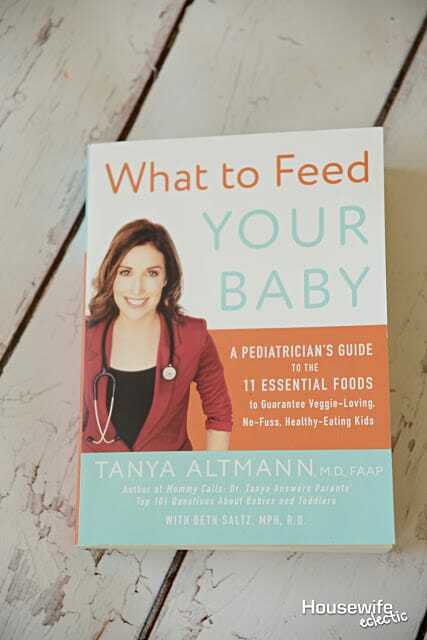 Instead of buying into parenting shaming and the mommy wars, Dr. Tanya shows different ways every kind of parent can feed their children amazing, nutritious food. For instance, for those parents who want to make their own baby food, she breaks down exactly how to do that. For the parents that want to make some food and buy some, Dr. Tanya tells you how to do that. And for the parents that want to purchase their baby food, she tells you the best way to do that too. She lets you pick what works for your family, while giving tips to help make that the best thing for your kid. Meal time is a stressful time in our house and often a fight. One simple idea from this book really changed our lives: “The parent’s job is to prepare and offer food at appropriate times. The child’s job is to decide whether to eat or not and decide how much to eat.” Encourage your child to taste the food, but allow them to be in charge of their body. If you have true concerns about the amount of food they eat, speak to a pediatrician. I am not sure why this was such a light bulb moment for me, but the idea that I need to offer my toddler foods, encourage her to eat them, and not force her to have them has allowed me to calm down at meal times, and my toddler is actually eating more! Go figure. Dr. Tanya also addressed allergies, food trends and even healthy recipes for you to try with your little ones. I am going to share one of my favorites today. 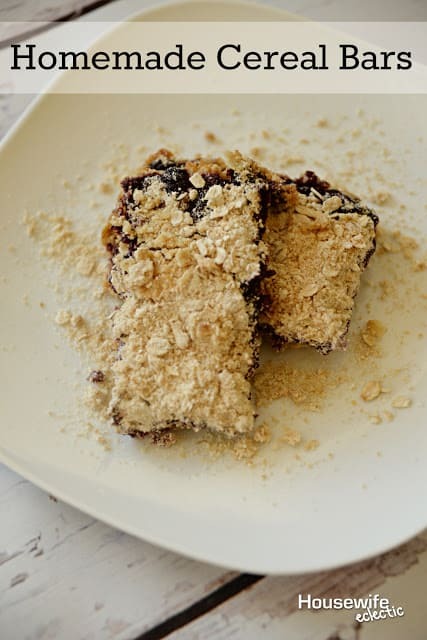 My kids LOVE store-bought cereal bars, but so many of them have ingredients I can’t pronounce, so we started making these homemade cereal bars. They are delicious and my kids beg for more. Preheat your oven to 375. Use 1 tablespoon of your butter to grease an 8×8 glass pan. 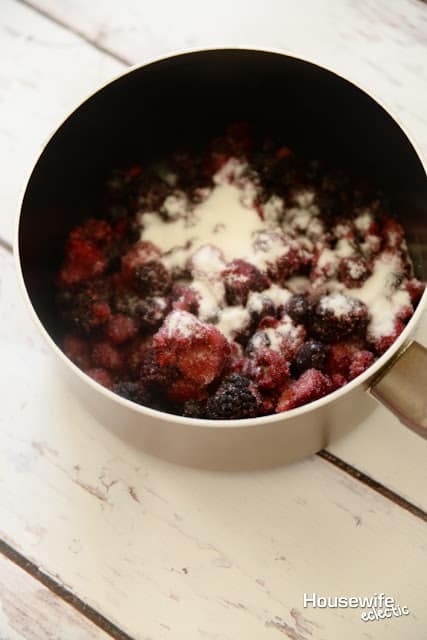 Put the sugar and berries in a pan on the stove over medium heat. 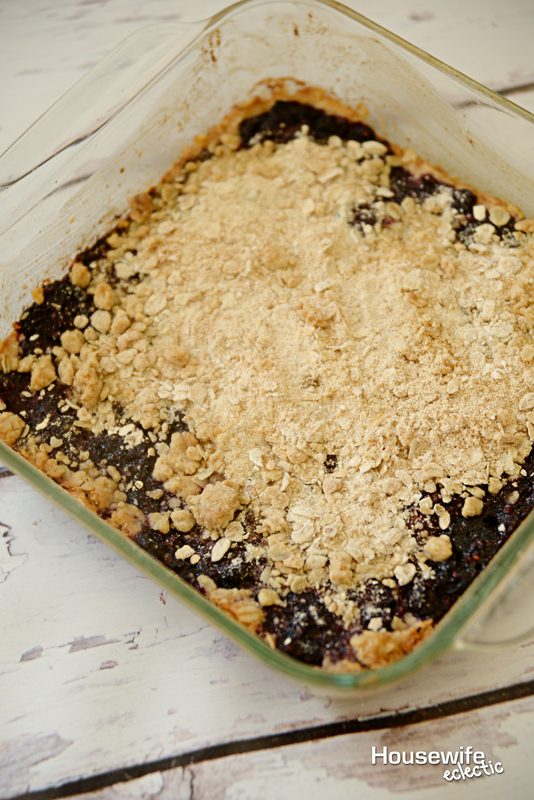 Cook the berries down for 15 to 20 minutes, mashing the berries down periodically during this time. Let the fruit cool for 5 to 10 minutes. 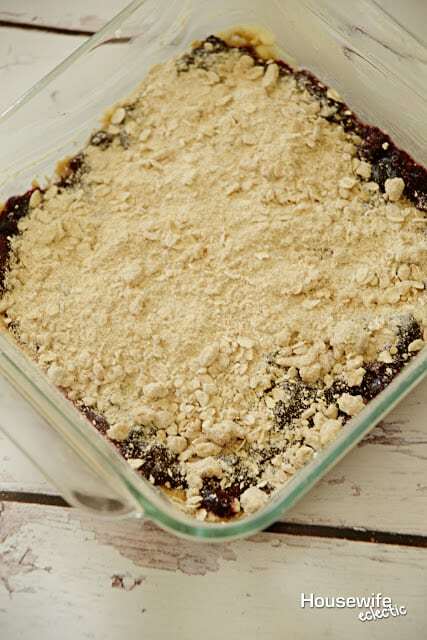 While the fruit is cooking, combine the oats, flour, brown sugar, baking powder and salt. Make sure to combine well, with no brown sugar lumps. 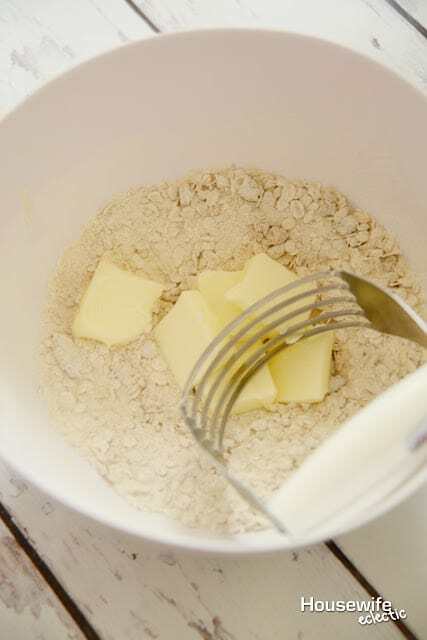 Cut the butter into tablespoon sections and then blend the butter into the dry ingredients with a pastry blender or fork. 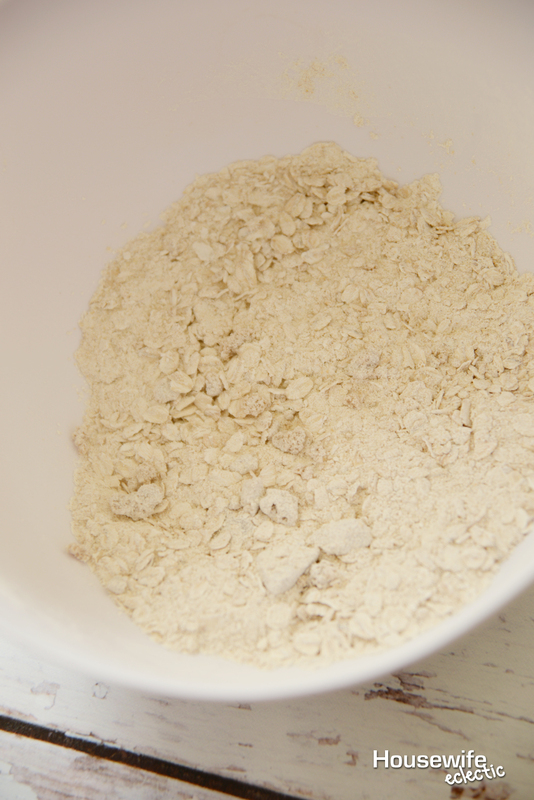 The mixture will be crumbly. Split the mixture in half and press half of the mixture into the pan. Spoon the cooled fruit over top of the mixture and lightly spread it. Sprinkle the rest of the dry mixture on top. Bake for 30 minutes until golden. Allow to cool and then serve! My kids loved these tasty bars and I love knowing everything that is in them. Meal time is different for every family and I love that Dr. Tanya understands that. She helps you learn to make meal time work for your family. What snacks do your kids love to eat? We love cereal bars like this in our house. I am going to have to try your recipe! At first I was thinking that a cup of butter is so much, but then, remembering it is for little ones who need the fat for energy, made it all good! These look delicious and I am going to get that book for a baby shower gift. 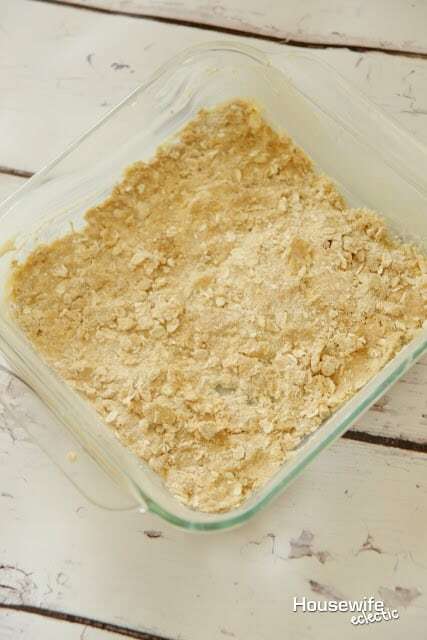 I used to make my own cereal bars. They were so good! Tasted like cookies to me. I should make them again soon. They are cheaper and healthier! What a helpful post about food for people with kids! I dont have kids, but those bars look like a great idea! I love cereal bars and have made a few of them myself. When my daughter was a baby though I bought all her food and didn't really make any. This is a good book for all new and not so new parents. these may be meant for baby but my teen would love them after band practice. I must make some. 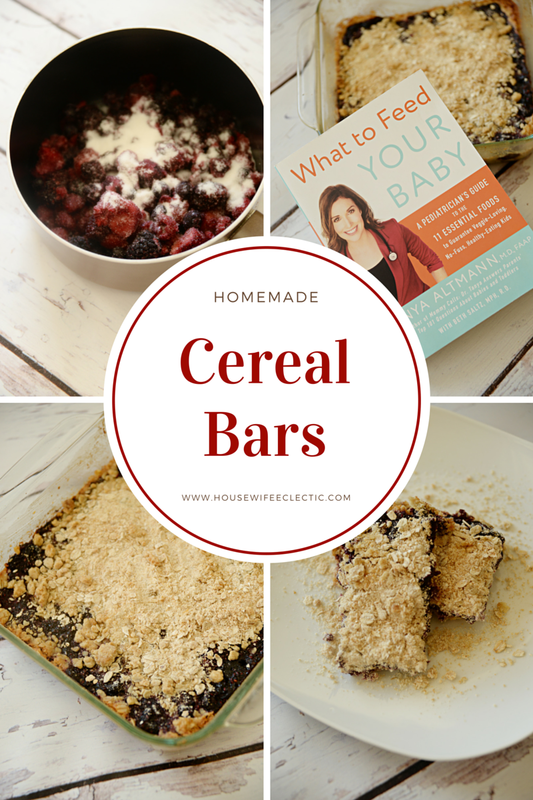 Cereal bars are a staple at our house for quick meals on the go. My husband and I constantly have things going on that don't allow us to sit down and eat, so they are a MUST! Those cereal bars would be tasty. My kids like popcorn and fruit! I cant wait to make this. I literally buy boxes and boxes of cereal bars. This is amazing, thanks for sharing! I love cereal bars so I will most definitely try these out and share them with my family 🙂 thanks! I love your aha moment about food and toddlers – I remember having some rather fitful meals when my son was younger. We changed things a bit and would give him a wider array of choices, and that seemed to help.